The children who received the bicycles are part of a learn-to-earn eco programme implemented by Qhubeka partner, Wildlands. To earn their bicycles, they have commited to growing 100 indigenous tree seedlings, improve their school attendance and academic performance, and participate in community and school conservation events. 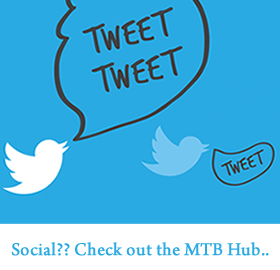 Team Devonbosch comprises six amateur and two professional riders, who are aiming to bring in 35 000 Euros (190 bicycles) for Qhubeka together. This year they will have a support team behind them and will be setting up a mini Qhubeka Village within the support village. 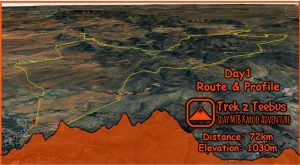 The amateur riders are Marc Verhofste, Philip Van Poucke, Jean Marie de Buck van Overstraeten, Frederik Dhondt, Gunther Biddelo, and Bart Cocquyt, while the pros are HB Kruger and Frans Claes. Team Devonbosch will also have a Belgian TV crew following them. 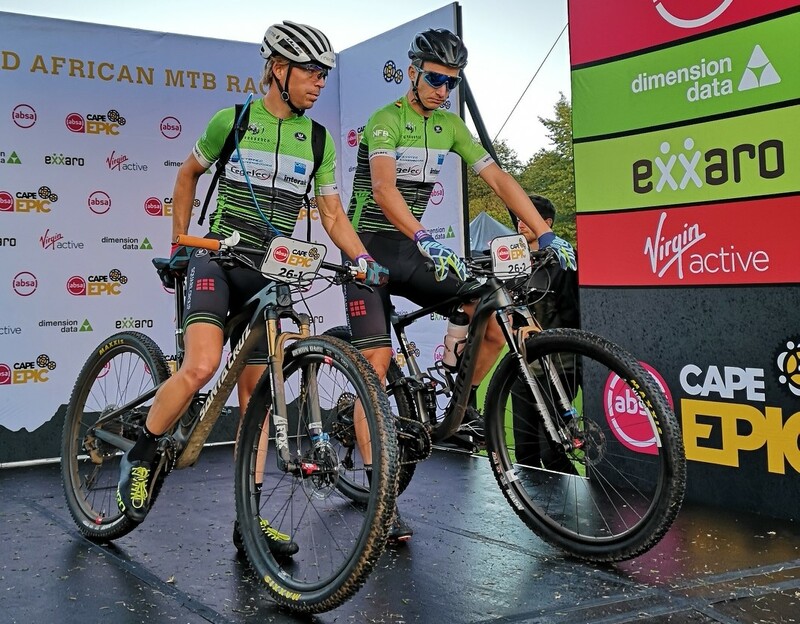 Team Mondo, comprising Dean Hay and Dylan Koen, who have already raised ZAR 168 000 (roughly USD11 600) for Qhubeka have been riding the Cape Epic to change more lives through bicycles. 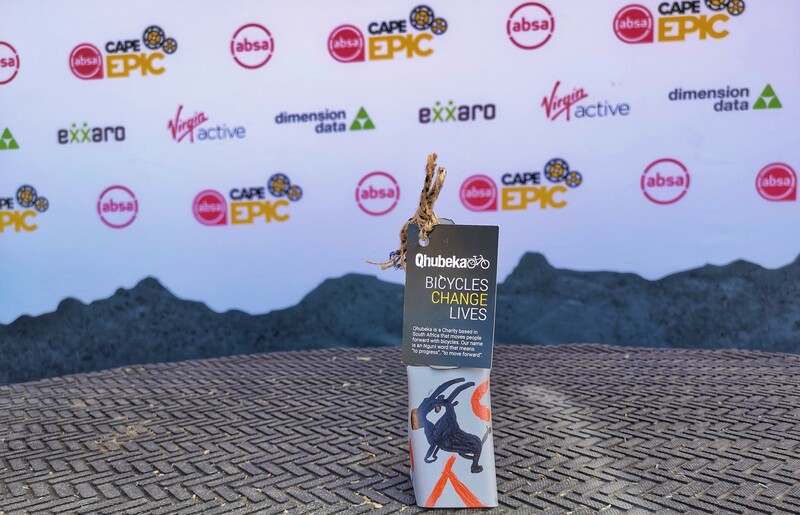 Mondo and parent company Rewardsco leapt at the chance to represent Qhubeka in the 2019 ABSA Cape Epic. Team Mondo is committed to raising funds to help Qhubeka distribute as many bicycles as possible through its learn-to-earn and work-to-earn programmes aroudn South Africa. “We believe in helping South Africa “to move forward”, because when it comes to helping those in need, there’s no distance too great or mountain too high,” say Dean and Dylan. Mondo is a leading direct-to-consumer company that sells mobile products on behalf of South Africa’s major cellular networks, including Telkom, MTN, Vodacom and Jika Mobile. 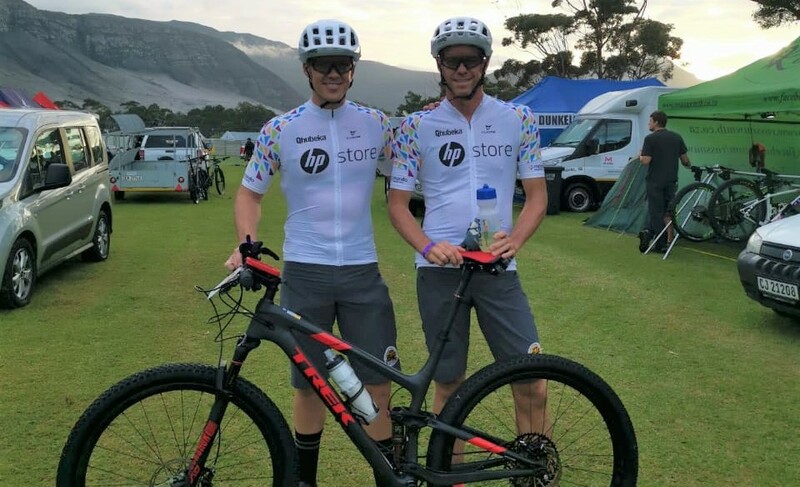 Team Mondo, which includes company director Dylan Koen, was sponsored by HP Store to participate in the 2019 ABSA Cape Epic on behalf of Qhubeka Charity.